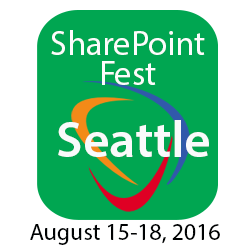 SharePoint Fest Seattle 2016 declares Nintex as a title sponsor of the annual technology conference which will be held at the Washington State Convention Center in Seattle, Washington August 15th - 18th. 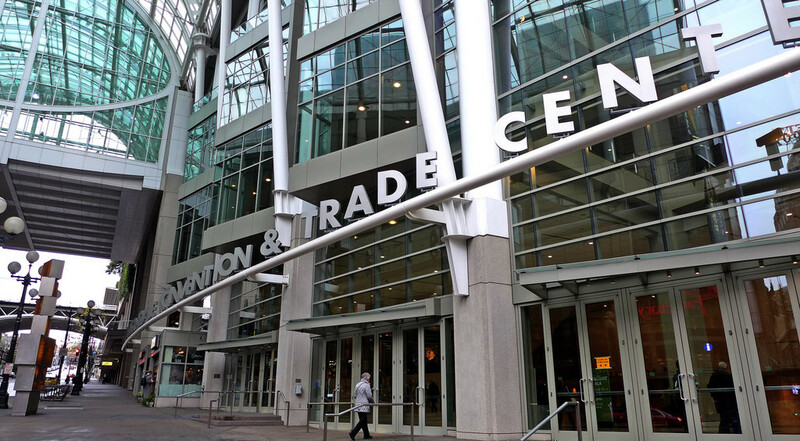 SharePoint Fest Seattle will have Nintex, a title sponsor, join other sponsors in bringing this conference to the Washington State Convention Center August 15th – 18th. Conference delegates will hear from keynote speakers and attend breakout sessions. Over 70 sessions will be offered across multiple tracks, as well as an optional day of workshops preceding the conference. There will also be a networking reception held at the end of the first day of the conference. Nintex, together with its 1,500 partners, helps thousands of customers around the world achieve digital transformation. Operations leaders and IT professionals turn to the Nintex workflow platform to automate processes of all types, pulling together content from disparate sources, from existing enterprise data to content from major ecosystems, such as Microsoft and Salesforce.